Consult with Dr. Dave regarding options for what type of aquaculture you can pursue and how to make the best use of the assests you have in order to develop an economical approach to freshwater farming. Consult can be held at our farm or at your preferred location. Contact Dr. Dave at drdave@fwfarms.com to schedule. Our fee for an initial behind-the-scenes consultation at our facility is $250. An on-site visit to another facility begins at $500 plus travel expenses. More in-depth consultations range from $500-$1500+. 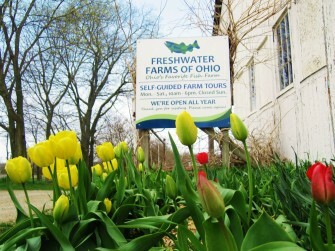 If you have a testimonial you’d be willing to share about a WaterSmith product, or about Freshwater Farms, please e-mail it to info@fwfarms.com. Your quote may appear on our website. If you have a photo of your WaterSmith product in action, we’d love to see it! 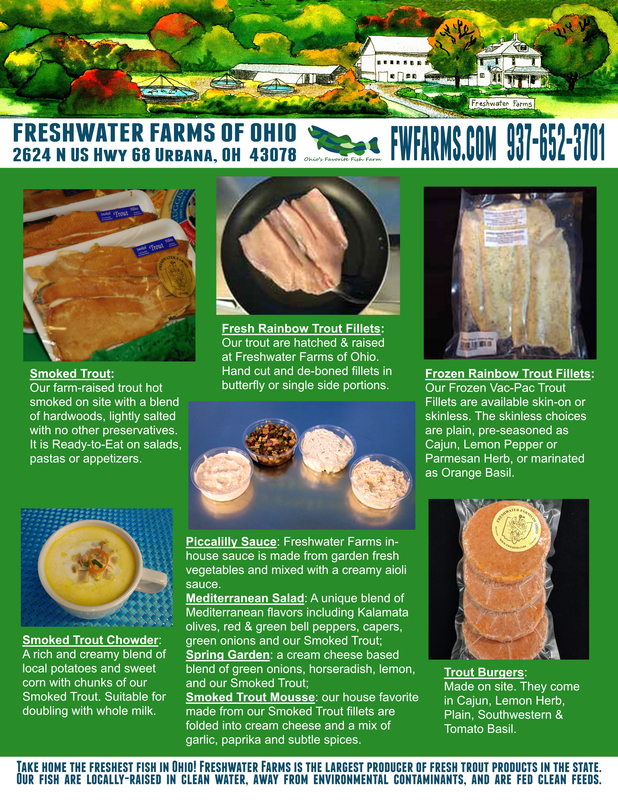 E-mail it to info@fwfarms.com. Your photo may be used on our website.